On Tuesday a number of students from Ruma Rima participated in the annual interschool competition (Norwest Auckland Zone) hosted at Waitoki. 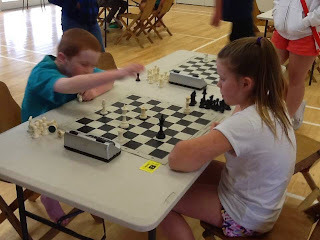 All students participated to the best of their abilities, with skill level ranging from novice to experts. 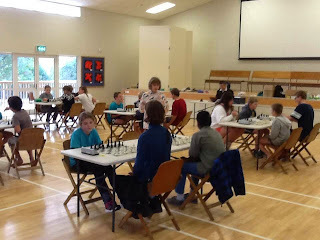 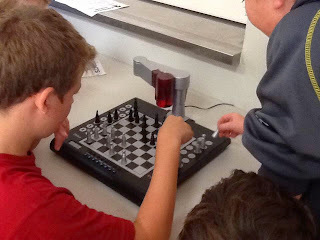 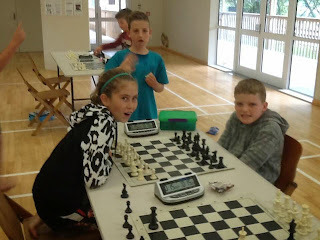 If you haven't experienced a Chess Power Interschools chess competition, click here for video footage of a Interschool Chess event.